I won't forget this day. A very busy Saturday as it started out early with brunch date with my Highschool friends, a quick grocery shopping for my parents at the supermarket then off to my mom and dad for his monthly haircut. At times, I wonder why I tend to be a Jane of All Trades Master of none, but during these times, I am very happy I took all the opportunities to learn things like Haircutting (I went to school for this way back before I studied makeup! ), in times like these where my dad can't go out for his haircut, I can do a home service for him! And yes, it does not hurt that I do great massages too! My dad longs for it! After breaking my clipper (I dropped it as I was extremely tired that day), I ended up cutting my dad hair using scissors and my sister said my dad looks young and cool (which I took it as a compliment). I helped my dad take a shower with his caregiver, yes, I never thought the time will come I'd be comfortable bathing my dad! But I guess being a mom myself changed everything! Then I went home and took a shower again and did my makeup quickly as I head to the launch of Penthouse by the Bay at the Rizal Park Hotel. 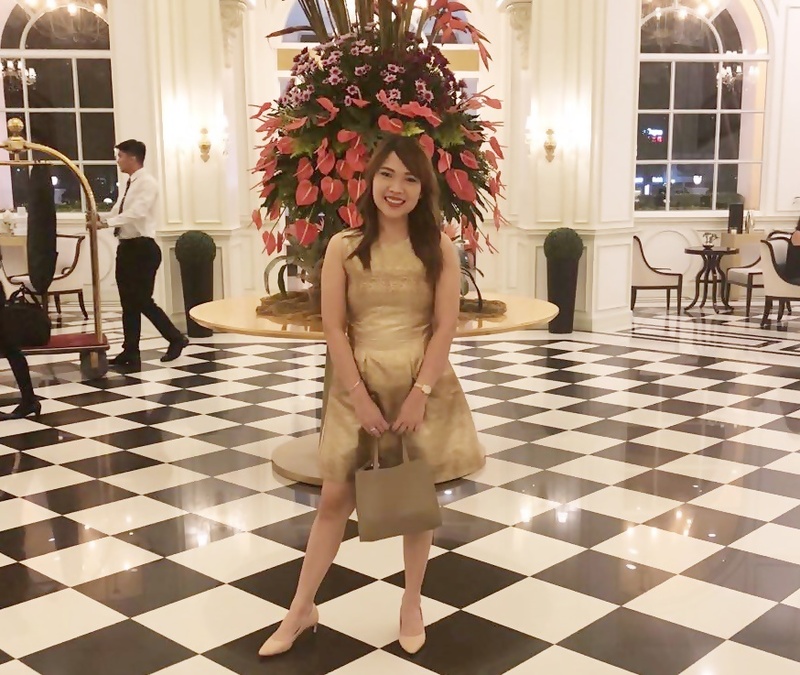 If you like to book a staycation within Manila area near tourist sites like Rizal Park, Intramuros, Ongpin, etc... You can look for The Rizal Park Hotel as an option as the place looks fabulous! Picture-perfect in all corners! Now, aside from the location and the beautiful interiors, pressing PH in the elevator will lead you to Penthouse By The Bay. It is a rooftop lounge housing good music, great food and wonderful drinks. I was invited for a Gatsby Party with fellow Blogger Friends and it was a fun night! I can't find this on menu, must be new that night but this is actually a Spam rice with a twist! I love the crunch on the outside and good old Spam on the inside. 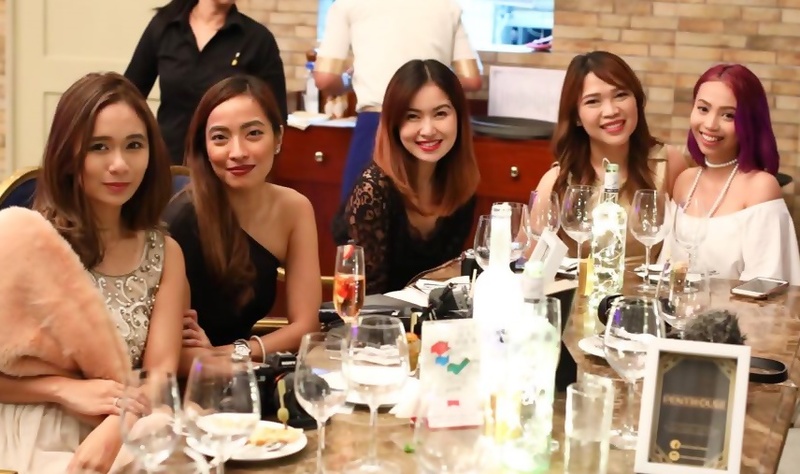 And of course, dining in style will not be complete without fine wines and spirits. They carry Berry Bro and Rudd and a whole lot of drinks fit for Royalty! And of course, it won't be complete without dessert! This sets the place on fire - Figuratively and Literally! I was a Tita and went home after a scrumptious meal, but that is good enough for me to end a crazy and tiring day on a happier note! Have you seen Rizal Park Hotel? Will you give Penthouse by the Bay a visit after seeing the food photos? 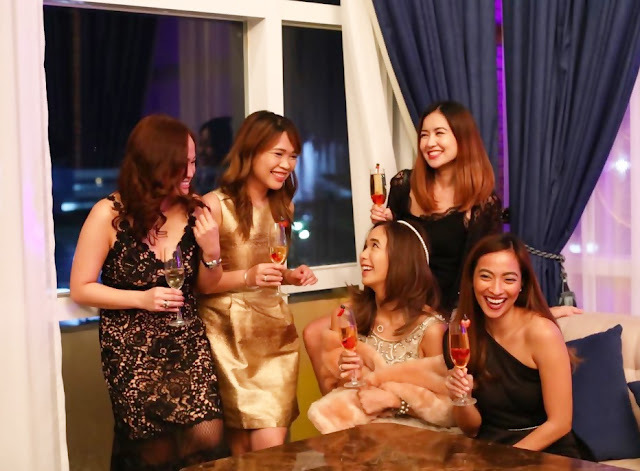 Penthouse by the Bay is an events place that can cater up to a maximum of 500pax (standing) or 270pax seated.